M.D. CBD 200mg Balm: Our potent full spectrum balm is sourced only from the finest American farms and delivers our powerful proprietary CBD in an easy to use topical form. Designed for fast delivery, our balm provides maximum benefit quickly, and our 200mg balm is the best quality product on the market today. Manufactured in our GMP certified facilities, you get relief you can count on with our M.D. 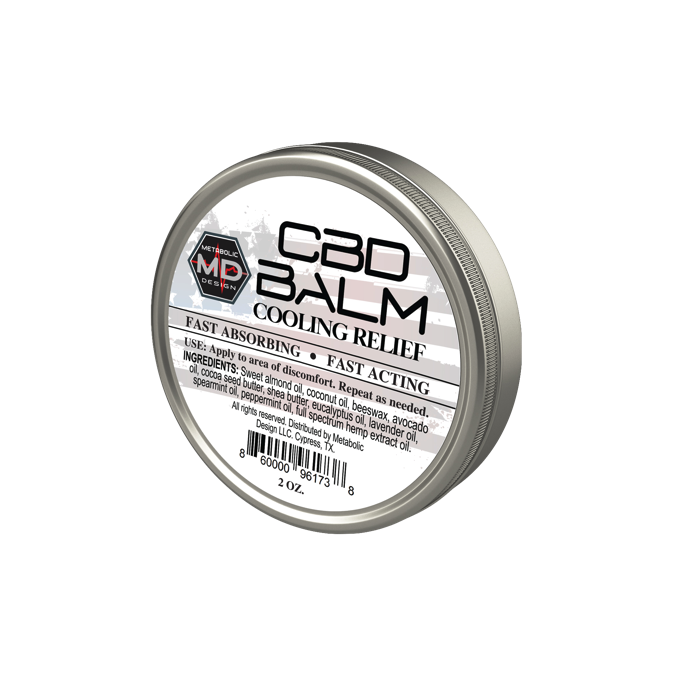 CBD 200mg Balm. Our special formula contains our proprietary blend and is non-greasy, fast absorbing, and fast acting.